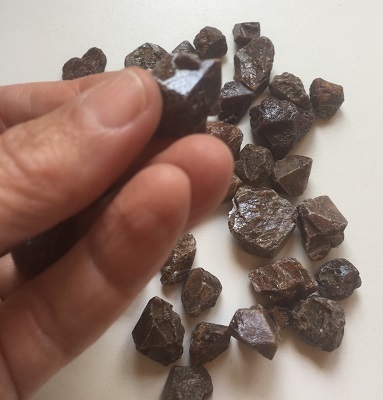 Beautiful chocolate-cherry colored natural Hyacinth Zircon rough crystals from Malawi, Africa. 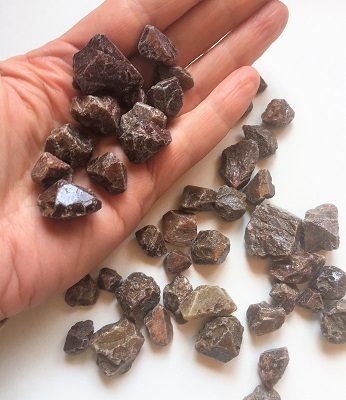 Zircon is a wonderful crystal tool for increasing vitality and focus as it brings energies back into balance within your personal space, as well as, vibrations emitting from your field. Zircon is a crystal tool for manifestation as its vibrations transmute spiritual energies into physical form. Zircon’s energetic vibrations are empowering and facilitate continuity and perseverance in the pursuit of goals. Zircon’s energies help one to balance a spiritual existence with the mundane of daily life. Zircon reminds one to live in the present moment with gratitude. Zircon reminds us to be the best we can be and be generous with our actions and love in all circumstances. Zircon’s grounding energies are helpful to those who are disorganized, as it helps one to be more focus and task oriented. 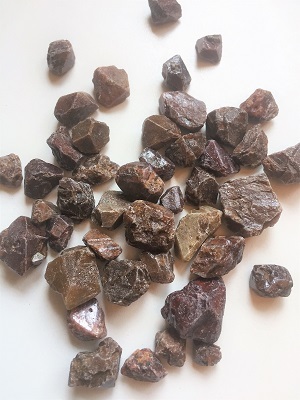 Zircon is a motivator and helps to dispel feelings of being stuck and procrastination. In healing, Zircon may be helpful in relieving sciatica and nerve pain. 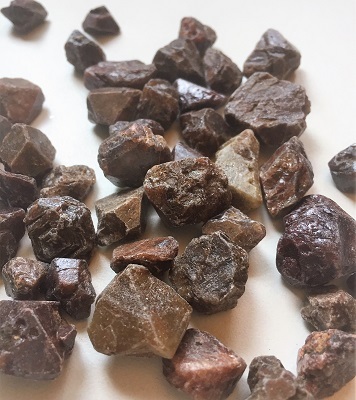 Zircon may decrease symptoms of vertigo and provide stability, and muscular healing. Zircon may be helpful with the healing of broken bones and spinal issues.